Here is some information on the most common types of dental injuries, and how they’re handled. 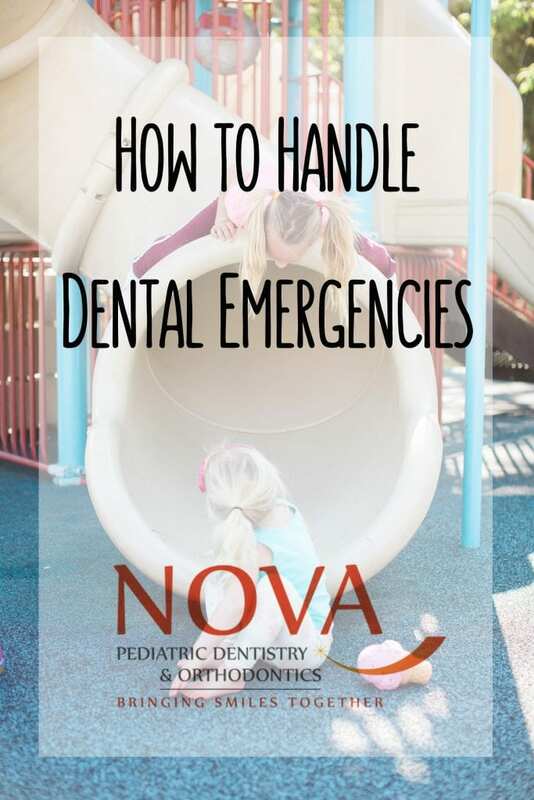 If your child has completely knocked out a permanent tooth, it’s important to get to a dentist as soon as possible. The sooner we can see your child, the better the chances of a full recovery. Do your best to retrieve the tooth by touching it by the crown only, not the roots. If it has been on the ground, gently rinse it off, and do not scrape or scrub. If your child is old enough, have them put the tooth in their cheek pocket. If they’re too young to keep in in their cheek safely, keep it in a glass of milk until you arrive at the dentist. Keeping the tooth wet is very important for reimplantation. Sometimes instead of a tooth being knocked out, it can be pushed into the jaw. You’ll need to call us immediately. In many cases, we will wait for the tooth to descend naturally. In some cases, however, the tooth socket can fracture and we will need to perform root canal therapy to help preserve the structure of the tooth. If you think your child’s tooth has been pushed into the jawbone rinse your child’s mouth with cold water. Then use ice packs and a pediatrician-approved pain reliever to reduce swelling. If your child has an injury and you notice that their tooth is crooked, they likely have a tooth displacement. A displaced tooth is still in the socket and usually has the pulp/nerve still intact. However, there could be a fracture in the jawbone, so it’s best to call Dr. Woo to talk with us about the injury. In young children with baby teeth, the teeth usually heal themselves. If it happens to a permanent tooth, though, it’s important to visit immediately to avoid infection and make sure the tooth isn’t at risk of being permanently damaged. The crown is the biggest and most visible part of the tooth. Because of this, it’s the most likely to experience an injury. If your child experiences a broken tooth, come to the office so that we can assess how serious the damage is. We’ll take an x-ray, then decide whether to simply smooth the rough edges or if more treatment is necessary. Even if you don’t think the chip or break has gone deeper than the enamel, it can still irritate and cause infection in the surrounding dental tissue, so it’s important to come into the office. 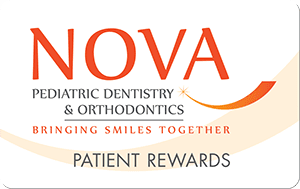 © Copyright 2018 Nova Pediatric Dentistry & Orthodontics. All Rights Reserved.